What different Qualitative Approaches can be used to achieve various objectives? 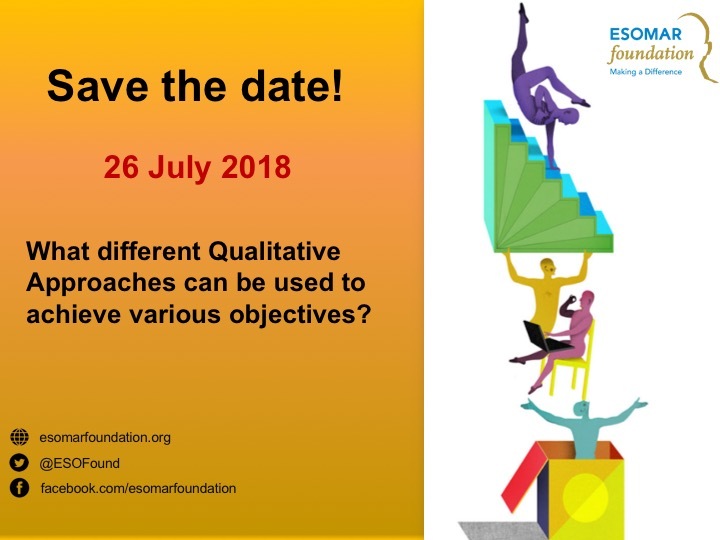 The ESOMAR Foundation continues the series “How can Qualitative Research support and inform a Non-Profit Organisation’s aims and objectives?” with a new webinar. The second webinar of the series will identify and tackle different Qualitative Approaches that can be used to achieve various objectives. The online event will take place on 26th of July. One of the things that non-researchers can find confusing is to understand the different qualitative techniques and what they are best used for. – When exactly should you use depth interviews versus a focus group? – What is the difference between ethnographic research and qualitative research? And when is ethnographic research appropriate? – And if qualitative research is about ‘really’ understanding people through observing body language and identifying unspoken triggers and drivers … how can it be done properly online? When is it appropriate to do qualitative research online? Experts from the NFP world and market research agencies will share their experience of using ethnography to bring to life the situation (e.g.) Street Invest’s work to change donors and the public’s perception of and attitude to Street Children. Of using Focus Groups and In-depth interviews to develop the actual communications and get the best out of media strategy. Aiming to make the best of online qualitative approaches. TO JOIN THE WEBINAR PLEASE REGISTER HERE! How can Qualitative Research support and inform a Non-Profit Organisation’s aims and objectives? The ESOMAR Foundation launches a series of webinars to advance knowledge of Qualitative Research for Not for Profit organisations and to showcase the outcome of great research. 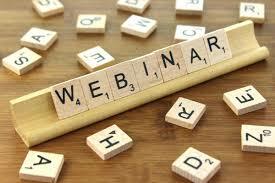 The first webinar of the series will be held on 23 May. There is demand for training, to get a better understanding of NFPs need for research, and what research really can do for them. This series of Webinars will provide a better understanding of why NFPs should be doing more qualitative research as well as provide hands-on learning of the different types of qualitative tools and what they can be used for both offline and online, including social media. The first webinar will focus on research which will help you identify your different audiences and develop and hone your messages to address each of them. 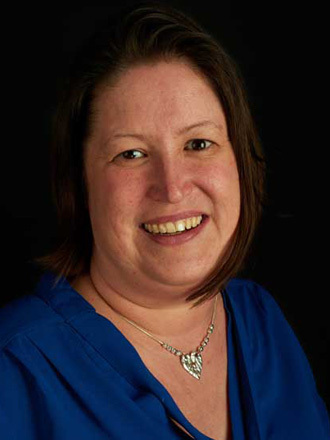 Sonia Whitehead, Head of Research, BBC Media Action, will describe their aims, identifying the audience, and give examples of learnings and outcomes from research. 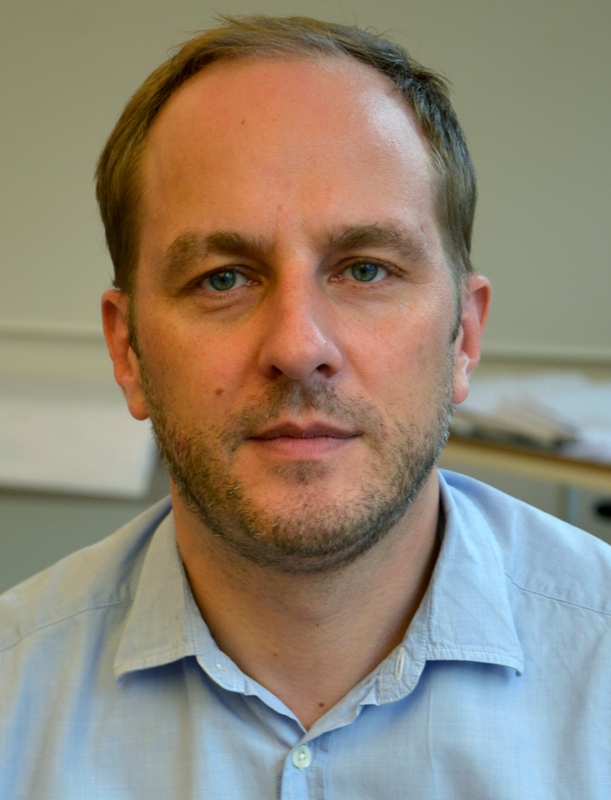 Sven Arn, Managing Director and Partner, Happy Thinking People, will focus on how to understand donors – their decision processes, barriers, touchpoints, the total ‘donor experience’ – and then taking the insights from the research to understand how to address different types of Donors. 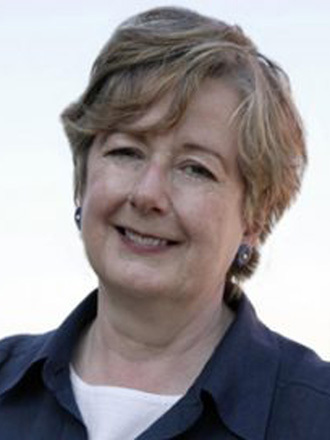 Phyllis Macfarlane, Treasurer, ESOMAR Foundation, will moderate the Session.